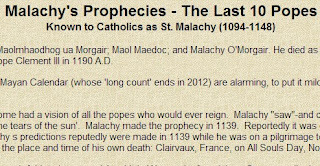 Malachy was an Irish monk in the 12th Century. 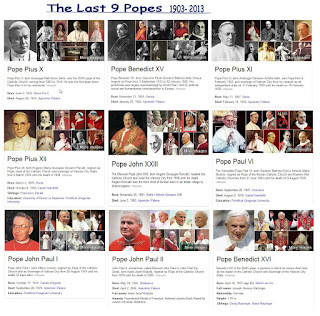 Here are the images of the last 9. Who will be #10? Will it be Peter the Roman? 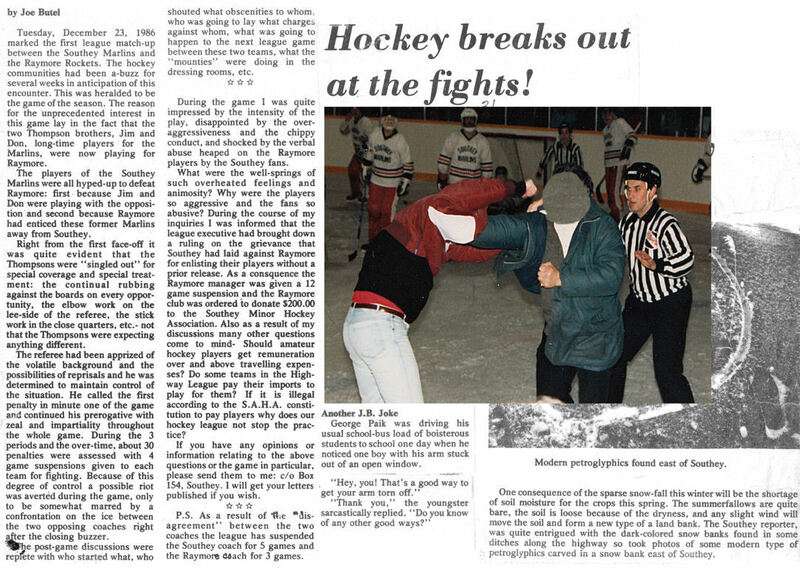 It was back in 1986 in the Southey Hockey Rink. 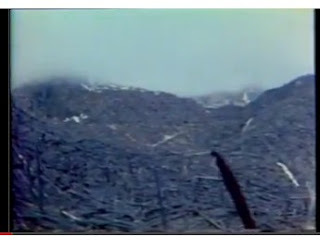 The Tunguska event. What caused it? Could it be the Russian Roswell? 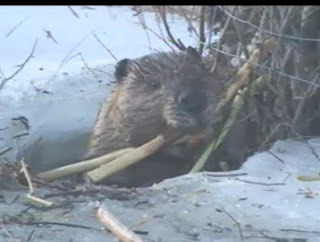 Video of 2 beaver working in the Bow River in Calgary. Here are 2 videos of the meteor the hit Russia this morning. 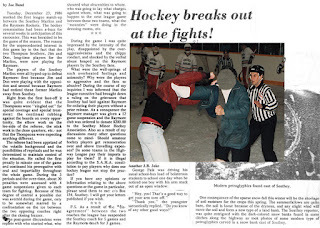 of the shock wave that hit the earth some 2 minutes later. Cmd. 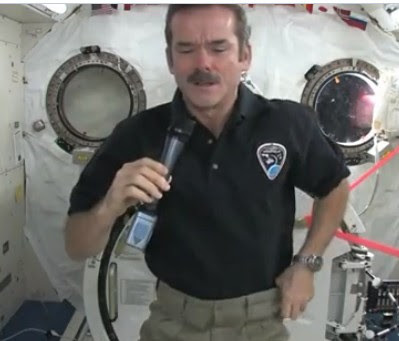 Chris Hadfield answering questions from students. 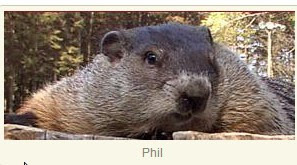 "The Most Famous Spring Prognosticators"